If you ride with a Campagnolo groupset on your bike and you are a fan of the Movistar Team, we say the NGeco Campagnolo Movistar Team Edition is a "must have". 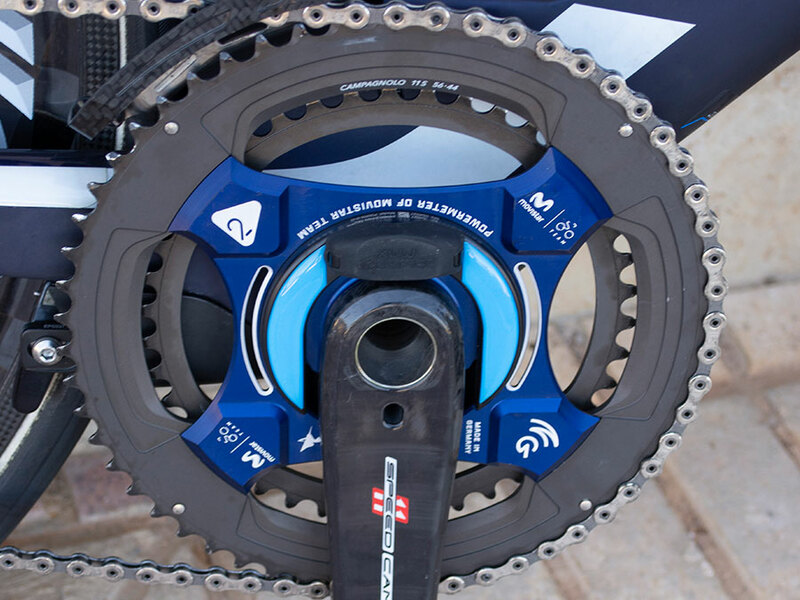 Each power meter set consists of the NGeco power meter featuring the blue Movistar Team design, the Camapgnolo power meter carbon crankarms (Super Record cranks, Record steel axle) and the NGeco coloured decal of your choice. 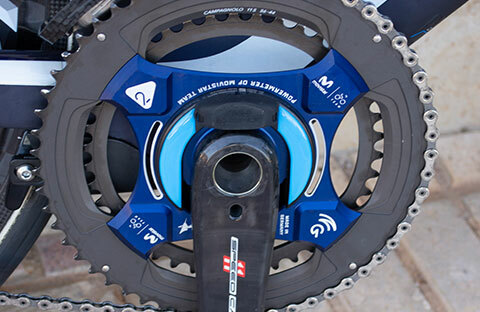 The NGeco Campagnolo power meter is compatible with the Campagnolo 11-speed and 12-speed drive trains and the respective 4-bolt chainrings.